Oh snap. Big sale on Marvel comics. 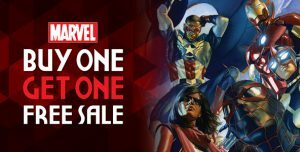 From now until Sunday, April 24th at 11:59 PM EST (West Coast readers take note), there is a Marvel Buy One Get One Free Sale at Comixology. Digital comics, folks. Such a deal! The sale includes not only individual issues but also collections, which is kind of awesome. In fact, it also includes Marvel MAX titles, such as Alias, the comic that introduced Jessica Jones. Schmendrick that I am, I already bought all of the Alias collections after watching the Jessica Jones Netflix series. 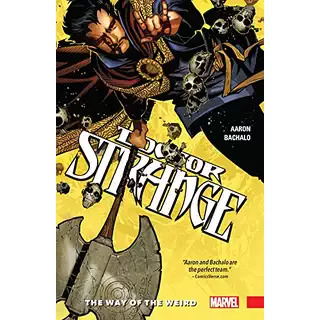 But if you haven’t done that, and you want to read the Marvel comics that inspired the TV show, you can do that now and save yourself some money. Instructions should be on the Comixology page, but I’ve been told by a little bird (OK, by a PR person from Comixology) that all you need to do is “enter the code MARVEL at checkout on comixology.com.” Also: “This offer does not apply to Marvel bundles or pre-orders and can only be redeemed on comixology.com.” Get it? Got it? Good. Happy shopping. The usual disclaimers — DaddyTips.com is not responsible for anything regarding your experience with this deal. We are simply repeating what we were told via email, and what it says on Comixology’s web site. A brief word about digital comics — I’ve embraced them because I have no room for more stuff. I still buy comic books weekly, for myself and for my kids. And I still love reading physical comic books, both individual issues and trade paperbacks. But… I have no room. And the digital thing is so damn easy. Is there any resale value? Of course not. It’s a digital file. But if you’re willing to buy a movie, TV show, book, or other form of entertainment digitally (and you know you are, at least most of you) you should consider adding digital comics to your diet of media consumption. Also, there’s a sale. We like sales. Marvel’s Most Wanted Brings Mockingbird and Hunter to the Forefront…and Away From S.H.I.E.L.D. Is Marvel Developing CAPTAIN BRITAIN as a TV Series!? Here’s my feeling about digital comics. I like comics. I like my iPad. So it’s peanut butter and chocolate, right? Here’s the problem. When you buy a comic book, a plain ol’ dead-tree paper comic book, you have a physical object that you can resell or give away. That’s not the case with digital comics. HOWEVER. Digital comics are SO much easier. You tap, you download, you have comics. (It’s actually a little dangerous with Apple’s in-app purchasing.) On an iPad with a retina screen, they look amazing. Even on an iPad without a retina screen, they look muy bueno. But you don’t really own anything. If the comic behind the digital sales process disappears, who you gonna call? The Digital Comics Police? Good luck with that. Therein lies the conflict. What’s a fanboy fangirl fanperson person who enjoys reading comics to do? For me, I draw a line. Not a line in the sand. Just a criteria. Here’s mine. With digital comics, I’ve decided that if the price is lower than print, I’m in. If the price is MUCH lower than print, I’m all over it like Rorschach on a can of beans. Enter Marvel Mondays. Today, April 8, 2013, the deal is a bunch of digital Runaways comics for 99 cents each. That’s a good deal. Since the site says Marvel MondayS (with an s) rather than Marvel Monday (with no s), my guess is that there will be similar sales occurring on — wait for it — future Mondays. So you take the good, you take the bad, you them both and then you have the facts of comic book life. Runaways Marvel Monday Sale! 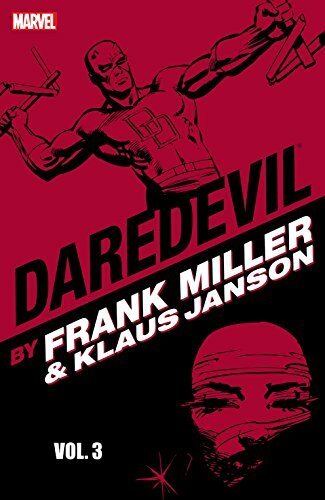 Digital Comic Collection – Comics by comiXology.